No freezing required, ideal for sprains, reduction of swelling and therapye use.Covers all the main muscle groups. Can be used anywhere. Ideal for emergencies, sports and outdoor activities. Provides instant isce cold cooling anywhere. Simply squeeze the pack to activate. 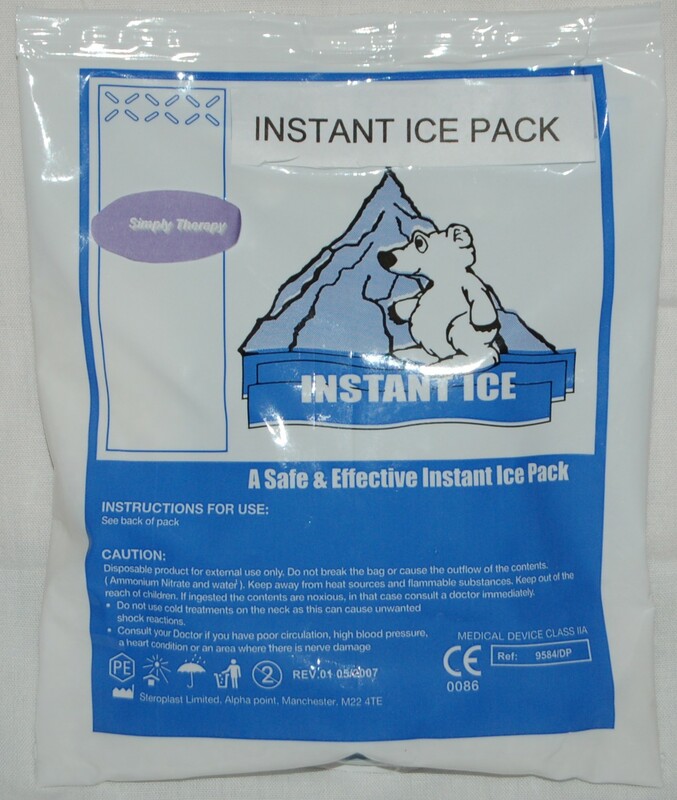 These packs are ideal as part of a Hot and Cold therapy session. Once used the pack can be placed in a freezer and reused as a traditional freezer ice pack. Economical purchase. Contains 12 of the individual ice packs.